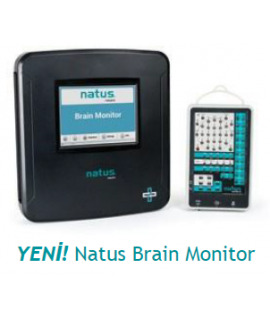 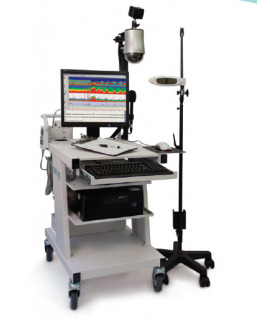 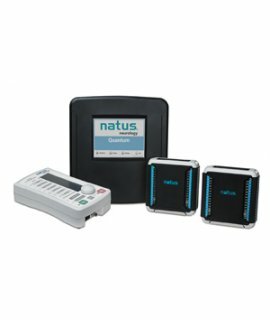 With over 60 years of proven experience, Natus Neurology introduces the Synergy UltraPro S100. 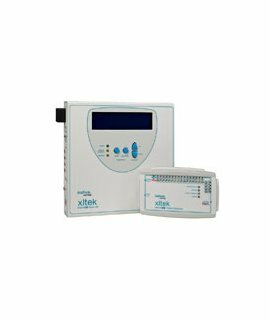 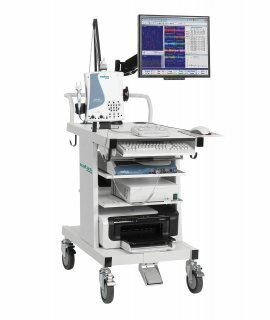 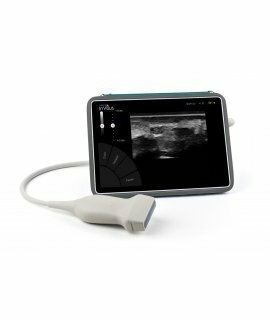 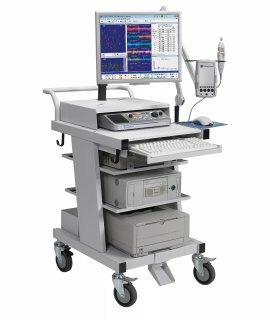 Featuring automatic reporting and user-friendly hardware and software, the Synergy UltraPro S100 bundles high performance, ease of use, and exceptional value in a compact and reliable package. 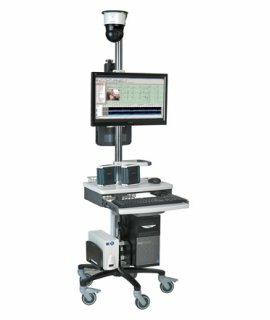 leading instructional videos for any training follow-up or refresher. 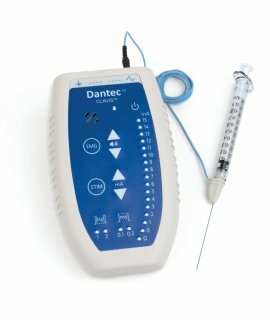 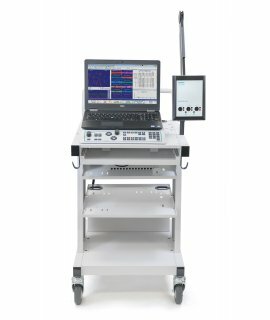 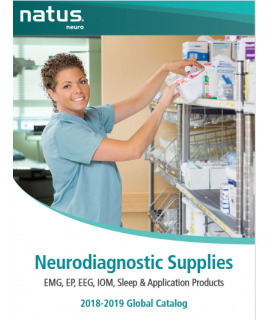 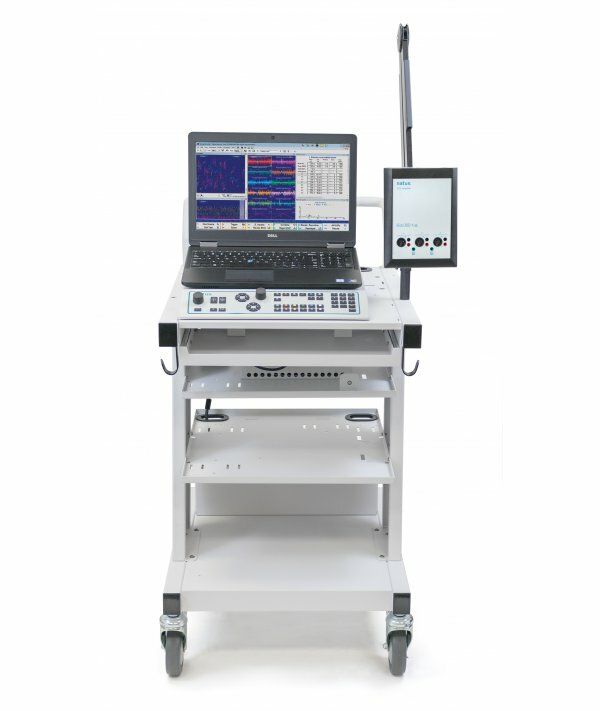 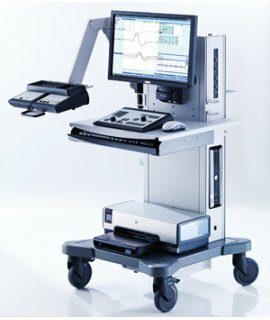 providing reliable and dependable electrodiagnostic equipment. 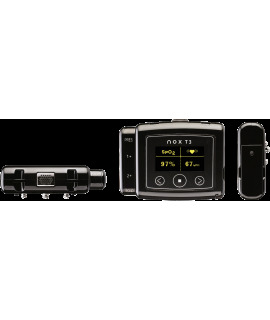 integrated stimulators and exceptional audio and signal quality. 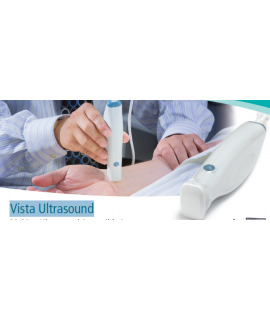 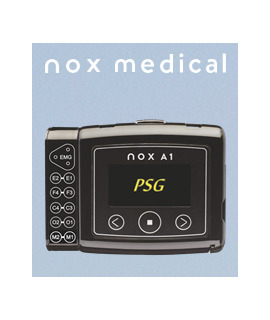 your diagnostic needs without compromising ease of use or quality.